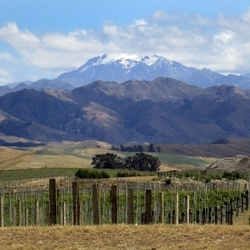 Marlborough is unique – not for any one reason but for many. 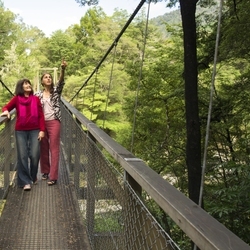 This region is full of colour, complexity and diversity – making this part of New Zealand truly special. 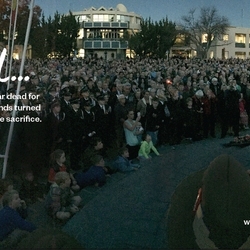 The Marlborough Story® is a consistent and appealing story about our region, communicating our special character and values through words, stories, images and a visual look and feel. 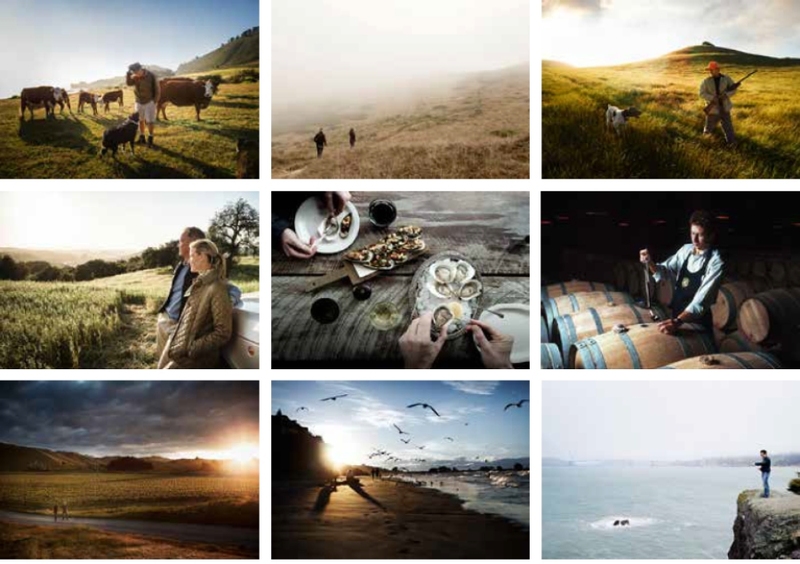 By working together to tell The Marlborough Story®, we will collectively create a stronger voice for Marlborough and attract more people to connect with us – to visit, to live and work here, to buy Marlborough products, and to do business. This website provides guidelines and inspiration on adopting The Marlborough Story® into your own storytelling. Join with us, and be part of telling the world about our unique region. 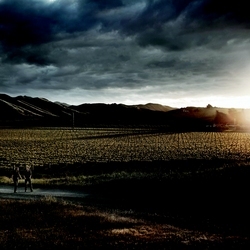 The Only Marlborough story reinforces that Marlborough is unique to the world. 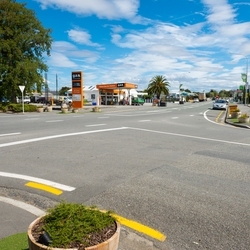 This positioning statement highlights the unique characteristics of Marlborough that influence why people choose to live, work, visit, and do business here. Marlborough is unique, not for any one reason but for many. 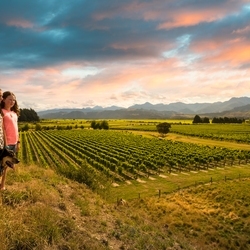 This region is full of colour, complexity and diversity – making this part of New Zealand truly special. 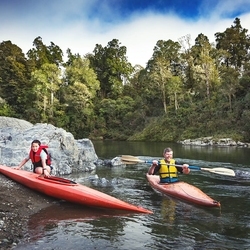 Only Marlborough offers an array of outdoor pursuits in such a distinctive and picturesque landscape. 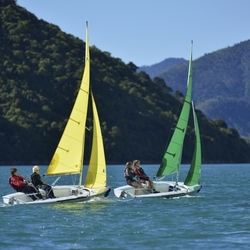 With one-fifth of the New Zealand coastline in the Marlborough Sounds, the land and sea offer unlimited accessibility for sports and leisure in a setting that is as geographically diverse as it is beautiful. 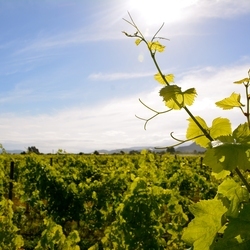 Only Marlborough has the environment that can produce its particular style of sauvignon blanc, celebrated the world over. 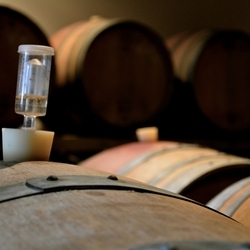 The soils, the climate and our winemakers’ vision are what make our award-winning wines impossible to imitate. 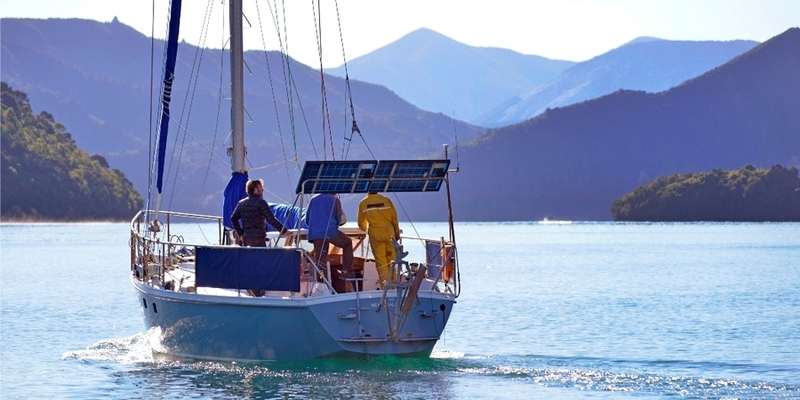 From local Iwi to the early settlers and to now, Only Marlborough attracts the brave and the innovative. It attracts the kind of people who realise the potential in the abundance this region offers, and those generous enough to share it. Real people choose to live here. They are genuine. 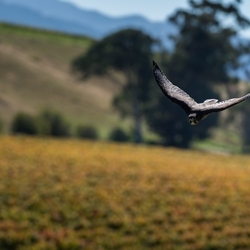 They are people who not only love our wines, water and wilderness but also value our way-of-life. 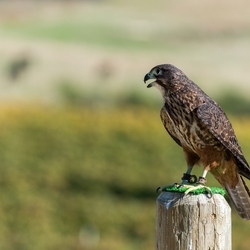 They treasure the region’s heritage and the natural environment. They connect. They start businesses. They grow. 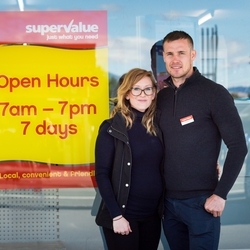 They are what make Marlborough a great place to be. 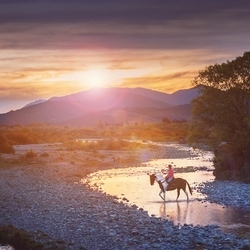 There are many reasons why Marlborough offers a way-of-life to dream of. 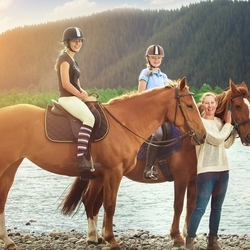 Only Marlborough has all the ingredients for a better life – found here, in this one unique place. The land, the environment and the history of Marlborough are the foundations on which we build our region and create better lives. 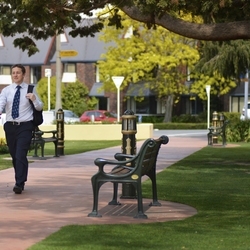 Our setting energises our spirit and inspires us to action. Our potential is realised by our actions. We are creative and quietly passionate people. Our actions guide us to positive change. We have a desire to be better and do better. Marlborough is rich with gifts. We treasure, love, respect, and protect these riches, and share our gifts with others. 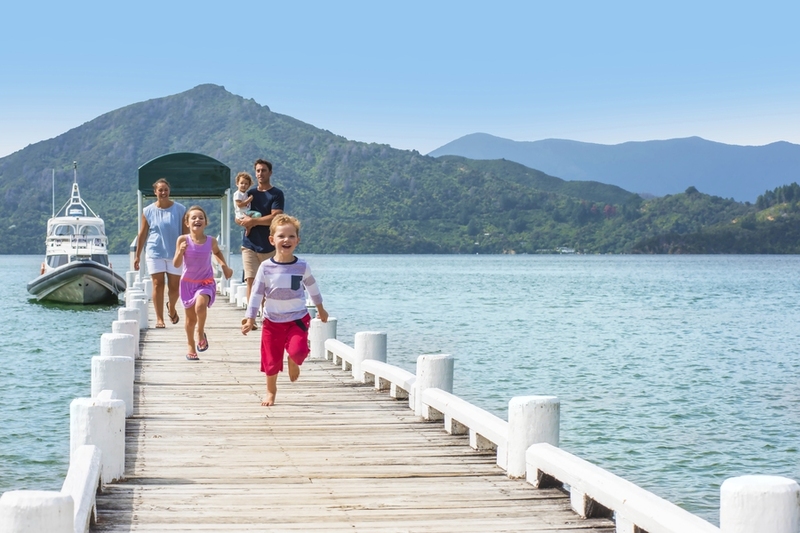 Our values are at the heart of The Marlborough Story®. They express our identity, our way of life and our pride in our region and people. Living together in a place of plenty can’t help but create a spirit of abundance and generosity. Our beautiful natural environment is a constant source of nourishment, energy and inspiration. From this comes our belief that there is more than enough to go around, and there is richness in our diversity. This appreciation for what we have and who we are drives our sense of purpose, to make our region, communities, and our lives better. While we can count on great abundance living in Marlborough, it’s not our way to take it for granted. We are curious; we think openly about how we can honour and protect what we have, while drawing on its richness and energy to generate innovative, adaptive, ingenious and adventurous ideas and initiatives. We imagine what might be and we openly explore options. We choose our path to a better way ahead. Understanding the delicate balance between things – between the past and the future, sustainability and growth, ‘you and me’, ‘local and global’ – is at the heart of our understanding of the value and importance of being connected. 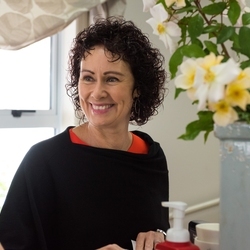 Being sure of who we are and what matters allows us to openly and confidently interact with others to build better connections here at home, around New Zealand and across the world. 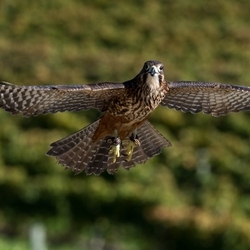 Being true to our natural environment, to our values and to our heritage is at the core of everything we do. 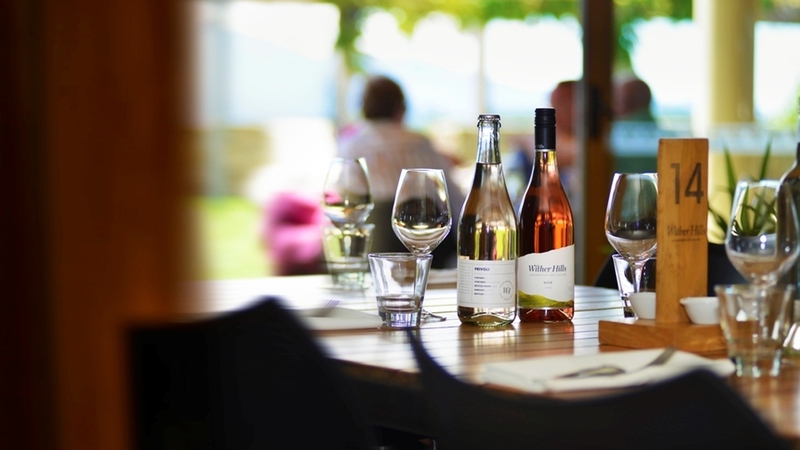 From the whakapapa and genealogy that we honour as people to the provenance and traceability that defines the story, quality and authenticity of our produce, Marlborough’s future is firmly rooted in our sense of people and place. We know hard work is required to fulfil our promise and we believe it’s important that we remain trustworthy and believable in all we do. Living in a world of beauty and bounty doesn’t make us complacent; it makes us thrive like the kai moana in our waterways and the sauvignon blanc grapes on our vines. 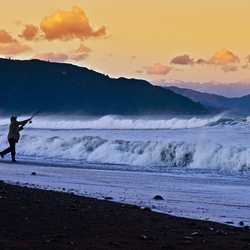 Life in Marlborough provides us with the elements and the balance we need. 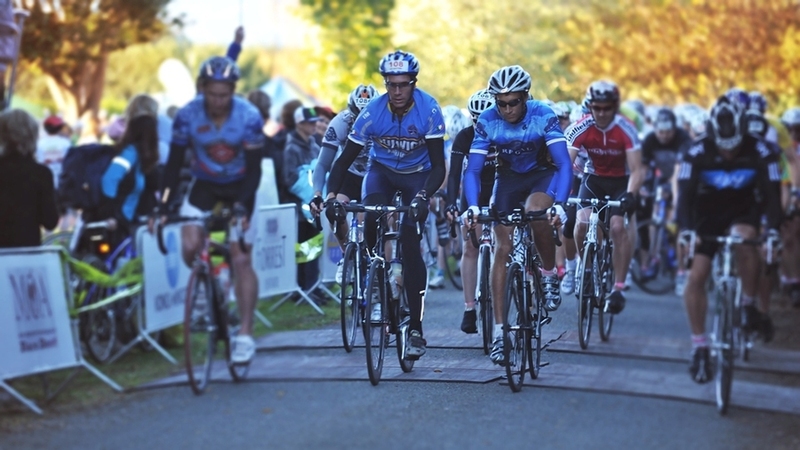 We work together, support and challenge each other to aspire towards better outcomes. We are naturally progressive, excited by new ways of thinking and committed to playing our part. The story wheel shows the flexibility we have to tell our story to different markets at different times. 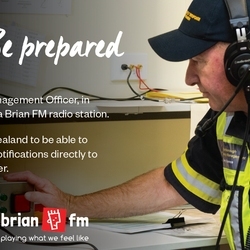 No piece of communication will tell all the stories, all of the time, but we can be consistent in our messaging across all our communications if we follow the Only Marlborough story. E.g. Joe Bloggs Cider Emporium is communicating to an external export business (Work). 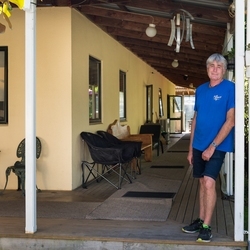 His communication may draw upon the theme of Abundance and values of Genuine and Connected as his cider is an established Marlborough family business with strong local involvement. 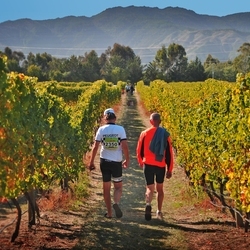 Alternatively, the Saint Clair Vineyard Half Marathon will communicate to the Play and Live audiences, about a theme of Active and a value of Up for it. 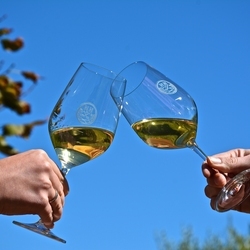 Critical to the success of telling The Marlborough Story® consistently is the words we choose to describe ourselves. 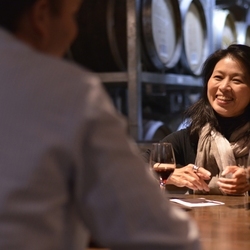 How we talk about Marlborough and what we choose to say expresses our identity and values. 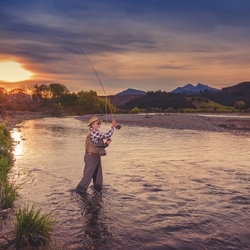 Headlines, body copy, call to actions, and factual information should all work together to communicate the many truly unique reasons someone would choose to work, play, and live in Marlborough. 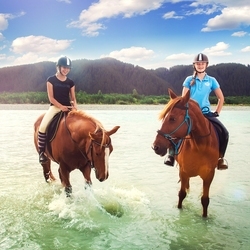 Copy should provide an insight into the specifics of what makes Marlborough different to any other region, communicating inspirational, unforgettable and engaging opportunities. 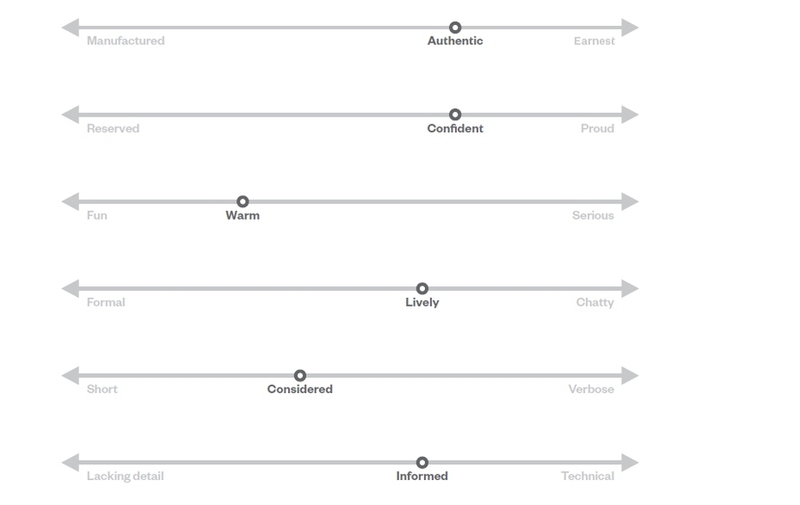 Where practical, copy should embody some or all of the founding values: Generous, Curious, Connected, Genuine, Up for it, with a focus on bringing the positioning “unique to the world” to life. 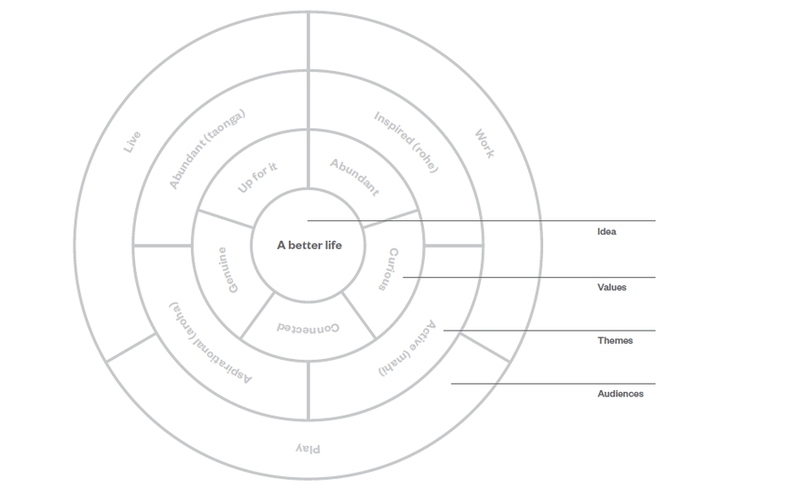 Below are some draft copy examples highlighting unique characteristics of Marlborough for the Live, Play, and Work audiences. Further examples of unique Marlborough facts and language which illustrate the values are in the Resources section. 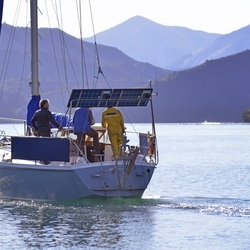 Only Marlborough boasts 20% of New Zealand’s coastline and 2400 sunshine hours per year. 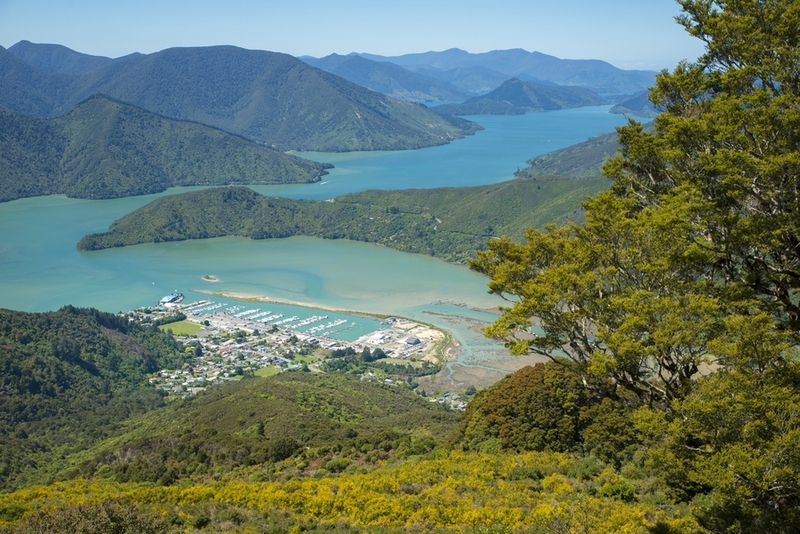 Only Marlborough is home to walkers' and mountain bikers' Queen Charlotte Track, which weaves through 70km of native forest. 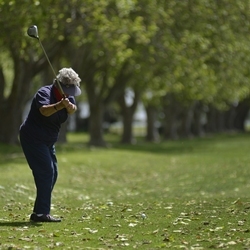 Only Marlborough has a population where over 80% of adults are physically active. These are just a few of the unique draw cards that the Marlborough region holds. 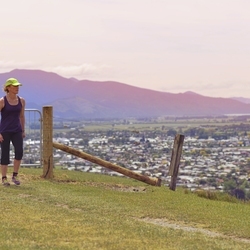 In order to draw locals and visitors to explore, experience and love this region, the Only Marlborough story highlights one specific attribute, provides factual details along with inspirational imagery. The language is light, inviting and playful, while the specific details give the message authority. Only sunshine. Well, we can’t make any guarantee, of course, but the statistics are pretty promising. 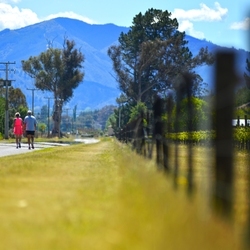 Only Marlborough can regularly claim the country’s highest sunshine hours per year and an average summer temp of 23.4 degrees. Glowing figures, indeed. So step outside and improve your vitamin D intake, it will do you the world of good. 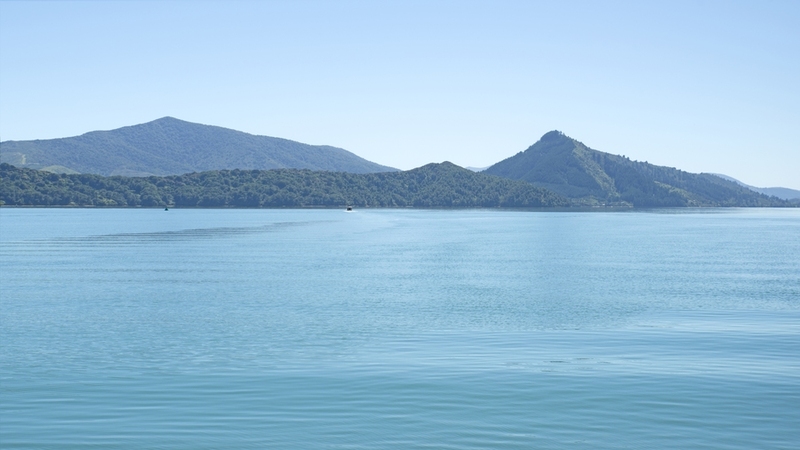 Only Marlborough produces more than 80% of New Zealand’s aquaculture exports. 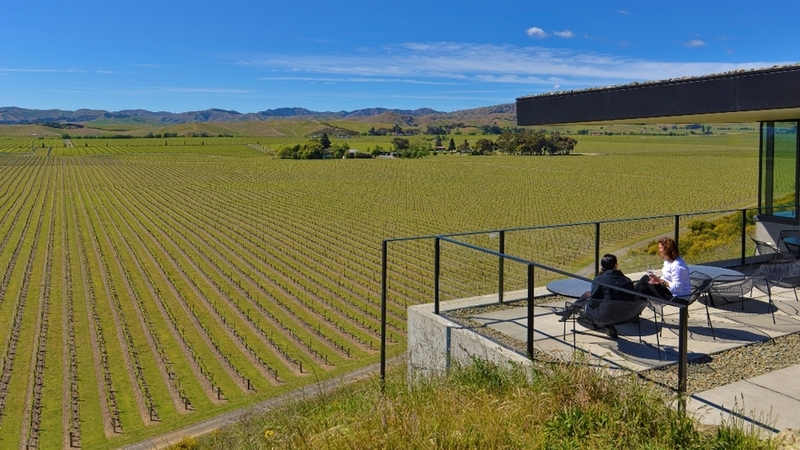 Only Marlborough is the country’s largest grape growing and wine making region - an industry that puts more than $1.3 billion into the local economy each year. 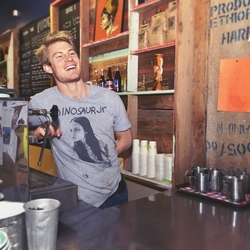 For a region with only 45,000 people, Marlborough packs a lot of punch in the business and industry sector. In fact, it’s one of New Zealand’s most vibrant and successful regional economies – with businesses from tourism to aeronautical engineering. One of the key messages of the Only Marlborough story is to highlight the factors that make Marlborough a great place to work or do business. 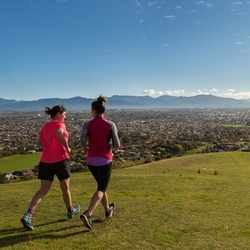 These will cross over with Lifestyle messages where the aim is to show Marlborough’s unique opportunities for great work-life balance. Only 1.3 billion reasons to do business here. 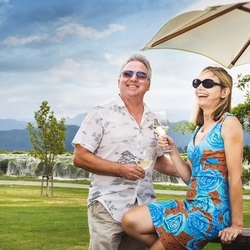 Marlborough’s wine industry puts more than $1.3 billion into the local economy each year. 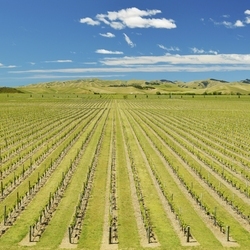 Wine is only one of the industries that makes Marlborough one of New Zealand’s most vibrant and successful regional economies. What could you do here? Only Marlborough has no traffic lights. 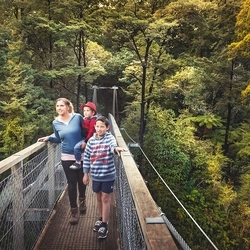 Only Marlborough has natural habitats ranging from salt marshes to alpine meadows to temperate forests within a 30 minute drive. Only Marlborough gives you a commute to work that gives you back the hours in your week. Many of the characteristics that feature in Play apply to visitors and residents. 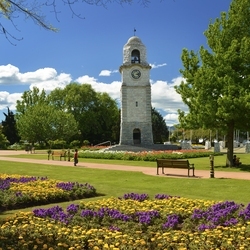 Live messages focus on the individual factors that people list when talking about why they choose to live in Marlborough, or what they miss if they leave. 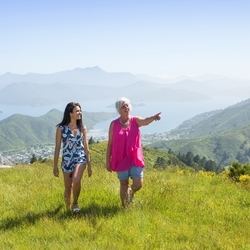 Diversity of landscape, time to think and great weather are just some of the reasons that Marlborough offers great lifestyle opportunities. 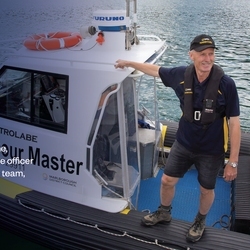 Whatever your profession, whatever your passion, Marlborough can help you grow. Only go. There are no stoplights here. Nothing to hold you back. Instead you’ll find a bright canvas of opportunities in a thousand directions. You’ll find people full of passion and inspiration. Become one of them and who knows where you’ll go. 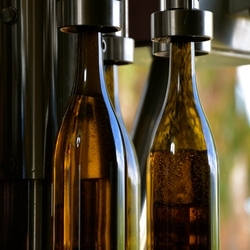 This means using the specific and real attributes of Marlborough rather than general destination language. Instead of “stunning coastline”, describe the densely bush-clad sounds with secrets around every corner. This is a pride in your region and your business or community that doesn’t shy away from expressing it. Again, a confident person speaks in specifics rather than generalities. 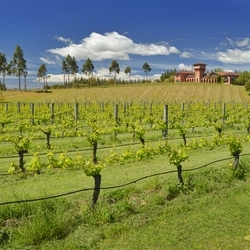 Instead of “wine growing region”, say the region produces 92% of the country’s sauvignon blanc. 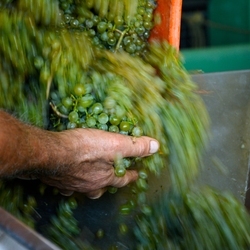 Marlborough sauvignon blanc is recognised the world over for its explosive and unique flavours. 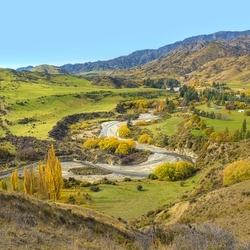 The Only Marlborough voice has an enthusiasm for life and for the region that sings through with lively descriptive words and an encouraging nature that invites readers to come and experience the place themselves. Use active rather than passive sentence forms. 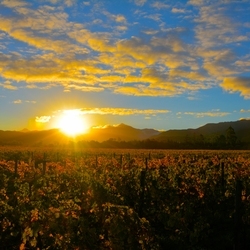 For example: Only Marlborough regularly records the country’s highest sunshine hours. 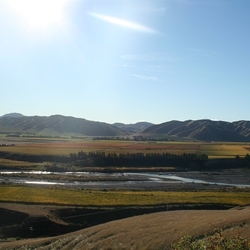 NOT The country’s highest sunshine hours are regularly recorded in Marlborough. This tones down the lively characteristic to ensure it’s not too chatty or flighty. There is a sense of sophistication in the voice that comes through with a rich vocabulary and educated tone. This means more use of specifics. Any time a general word or phrase is used, look for something more specific that builds a clearer picture and lives up the idea of “Only Marlborough”. 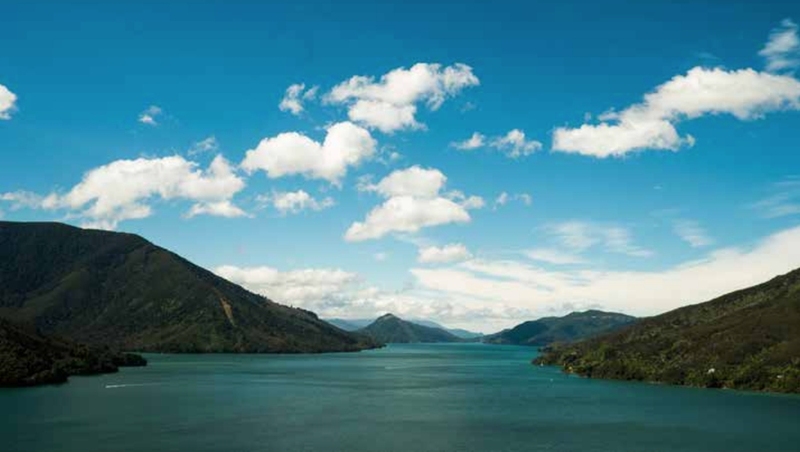 Have a toolbox of great Marlborough facts at the ready to insert with authority. Some examples are provided in the Resources section. The tone is open and welcoming. Create this by addressing the reader directly and using friendly, polite language that is conversational rather than formal. If you wouldn’t use the word in your everyday speech, don’t use it in Only Marlborough copy. Watch out for words like “however” when most people would say “but” and steer clear of any industry jargon. 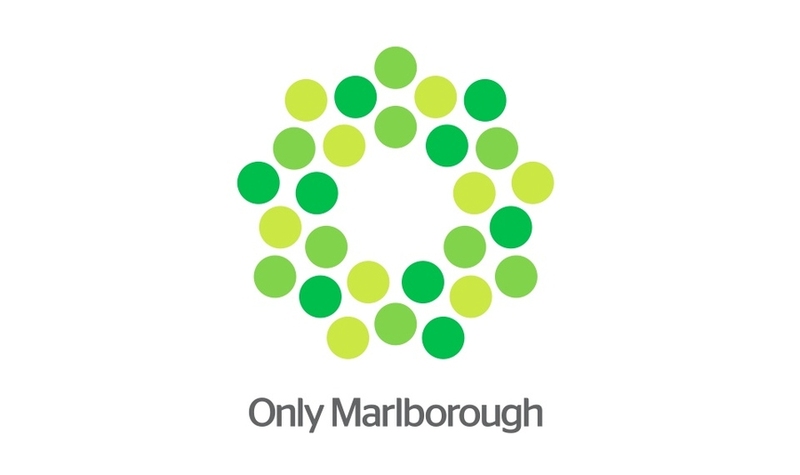 The visual identity of The Marlborough Story® reflects the values of the region and provides a visual link connecting sectors, businesses, and communities in Marlborough. The brand gets stronger and more identifiable every time it is used. 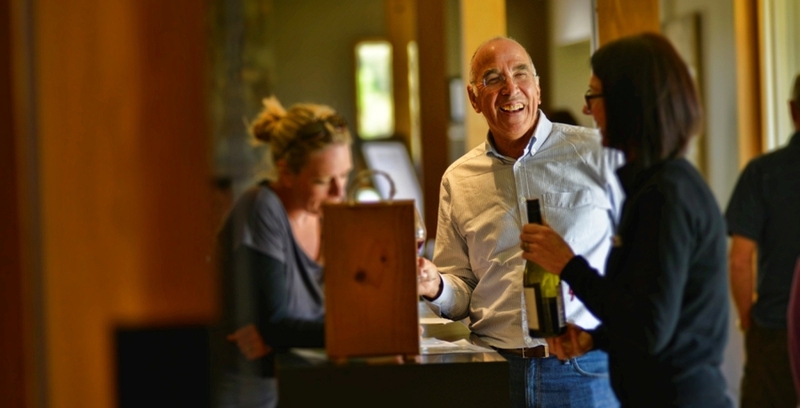 Using the brand allows you to indentify as a Marlborough business, benefiting from the region's reputation and goodwill for your own business growth. 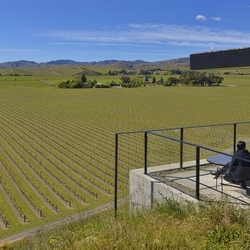 Symbolic of a partnership between land and people, the Marlborough brandmark speaks about individuals coming together to form a community, collaborating to create something unique. 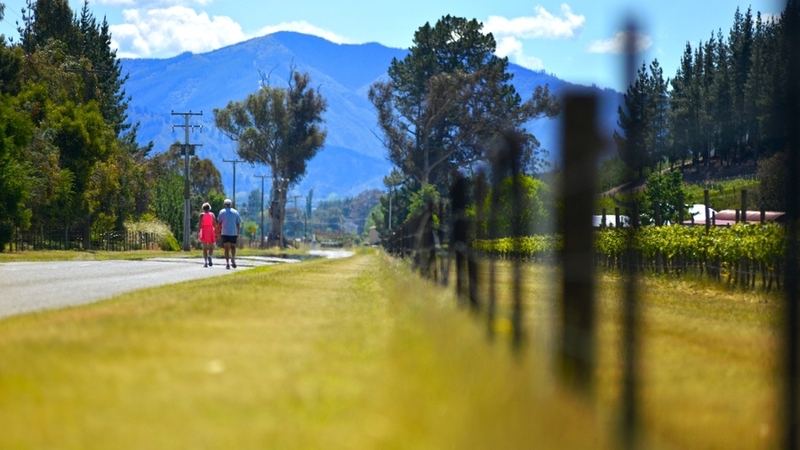 The simplest yet most complex of all shapes, the Only Marlborough icon represents a shift away from a focus on Marlborough’s geography to a focus on the people that work within Marlborough’s geography. The Only Marlborough brandmark is clean and sophisticated it has been created for maximum legibility across all online and print applications. Our brandmark consists of two highly crafted elements, the Only Marlborough icon and the Only Marlborough typographic render. The proportions and sizing of each of the elements that make up the brandmark have been carefully crafted. Never recreate the Brandmark and always use the master artworks as directed. These and the guidelines covering its use are available in Resources. Our brandmark has been created to work on a wide range of applications. Both horizontal and vertical versions of the Only Marlborough brandmark have been created for ease of use. The mark has been created to work on either light or dark backgrounds. In both versions the Icon appears in full colour. It is available for use in monochromatic versions for strictly black and white applications. Three coloured alternates have also been created in conjunction with the Only Marlborough brandmark. Full details of each application and guidelines governing their use are available in Resources. 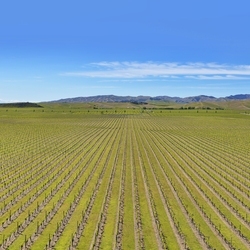 Our imagery depicts the abundance of Marlborough. It focuses on people and their experience. It’s emotionally engaging, adventurous and curious. It is inspirational and aspirational, dynamic, real, honest and natural. The images in the example patterns below illustrate the principles of the photographic style for each image category. 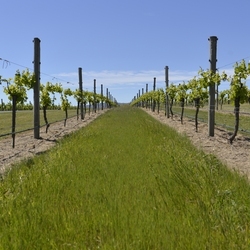 Location imagery should display the natural beauty and abundance of the Marlborough region. 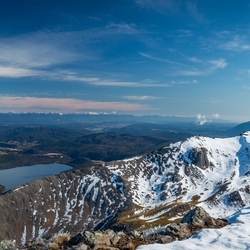 These images will show the beauty of the landscape without the people that live in it. These images should capture a landscape or a micro element within it. 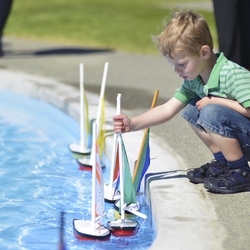 Story photography focuses on the people of the Marlborough region. 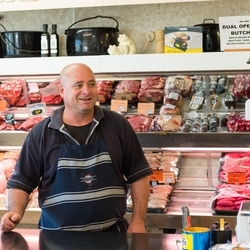 It enables us to tell authentic stories about life in Marlborough. Genuine, warm, confident and lively, the imagery needs to capture attention on an emotional level. This photography must tell the subject's story. 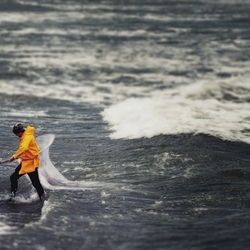 To this extent, capturing the subject in their context will help bring their story to life. 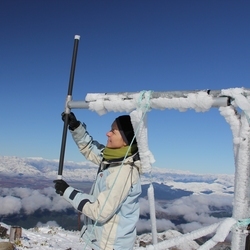 Similar to story imagery, active images depict the people actively involved in the Marlborough environment. Images will range from content/person heavy images through to images which are largely landcape focussed. All active images will have people in them. 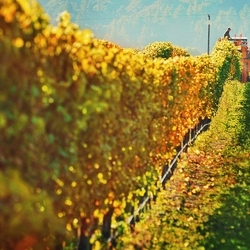 The primary Only Marlborough colours are green, blue, red and yellow. These are offset with black, grey and white. Follow the colour specifcations in Resources for accurate breakdowns of these colours across all applications. The secondary Only Marlborough colour palette contains both lighter and darker shades of the primary palette. These colours are the make up of the Only Marlborough brandmark. Follow the colour specifications in Resources for accurate breakdowns of these colours across all applications. The Only Marlborough corporate typeface is Founders Grotesk. It has been selected for its strength and legibility at most sizes and weights. Founders Grotesk has a diverse range of weights within the suite. 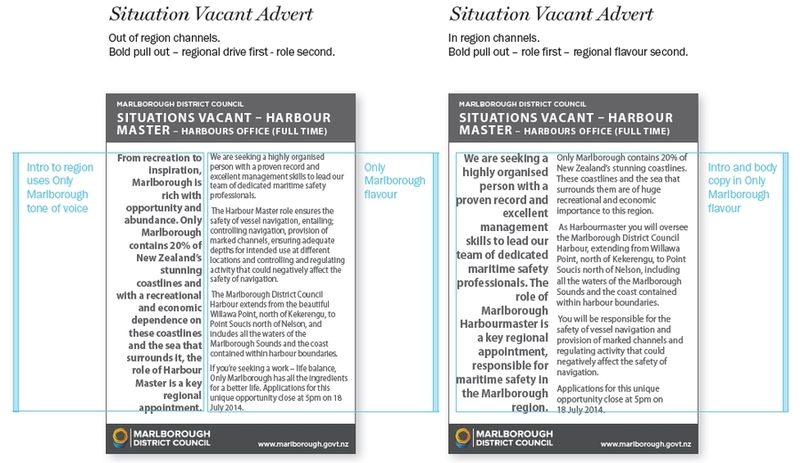 The Only Marlborough secondary typeface is Manus. It has been selected for its personality and brush-like aesthetic. Manus is a display typeface. It should be used at large sizes for headings, titles and as graphics only. Use Manus with discretion. Both typefaces are shown below. For details on using the Only Marlborough typefaces, see Resources. Marlburians take pride in our region. 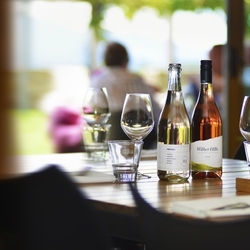 By working together to tell the Only Marlborough story, we will collectively create a stronger voice for Marlborough in New Zealand and in our markets internationally, attracting more people to connect with us – to visit, to live and work here, to buy Marlborough products, and to do business with us. 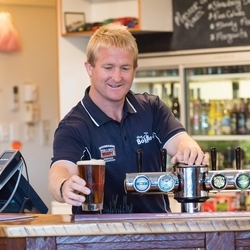 Marlborough locals live the Marlborough story as hosts, business partners and employers and can adopt and use the story as their own. 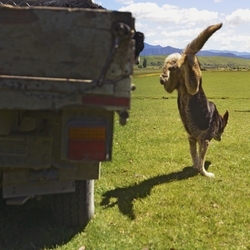 The Only Marlborough story is relevant for you if you are talking about Marlborough, or would like to associate your business with Marlborough values. The Marlborough brand will get stronger and more identifable every time it is used. This allows businesses and organisations to beneft from an association with Marlborough portrayed consistently through a range of visual and verbal elements. Will my use of the Marlborough Story allow me to build on and beneft from consistent positioning and growing awareness of the region? Will the use of the identity help improve my communication about why an association with Marlborough is appealing and desirable? Does using assets from the Only Marlborough toolbox strengthen my story of provenance? What elements of the Only Marlborough toolbox can be incorporated to visually strenghten my communication. Including information on Marlborough and the Only Marlborough logo as part of your external print and online communication, marketing, events, and product packaging. The placement (internal regional communications or external, either national or international. 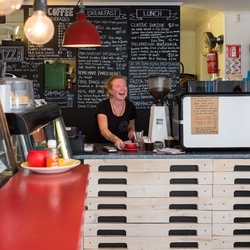 Talk to us about your ideas and be part of the Marlborough story. 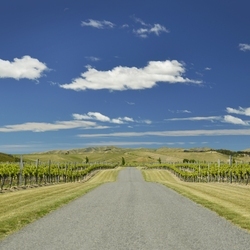 Destination Marlborough is the region’s destination marketing agency. 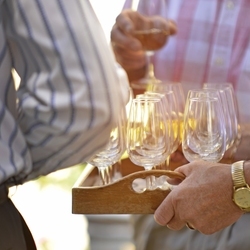 Our role is to tell the Marlborough Story to visitors. 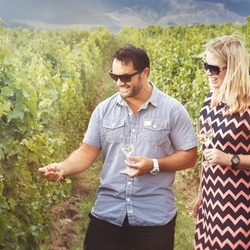 Destination Marlborough has developed a new visitor proposition that applies the foundation story, values and attributes of Only Marlborough to position the region’s visitor experience on an emotive level – a holiday or business meeting in Marlborough really is brilliant every day. This will be applied across all our communications and future marketing campaigns. 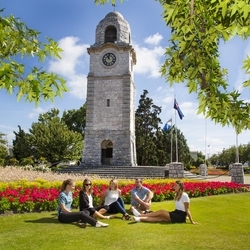 It gives us all a unified message for visitors that reflects the attributes of Only Marlborough and promises visitors that no matter what their holiday style or expectations, the unique experiences and landscapes in Marlborough will make for brilliant memories any time of the year. 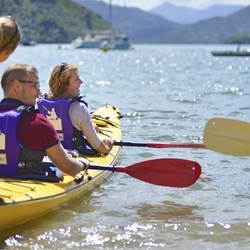 Marlborough – Brilliant every day is available for use in visitor-focused communications and marketing activity by any regional business, organisation or event, under licence by Destination Marlborough. We encourage you to show your support by adopting the logo and phrase in your marketing and communications activity, and feel free to work with us to develop new applications. Incorporate “Brilliant” in your day-to-day conversations with guests, including welcoming & farewelling them. Work with your staff to incorporate and reward acts of Brilliance in everything you do. There’s nothing more powerful for visitors than the brilliant service experiences they can encounter across the region. 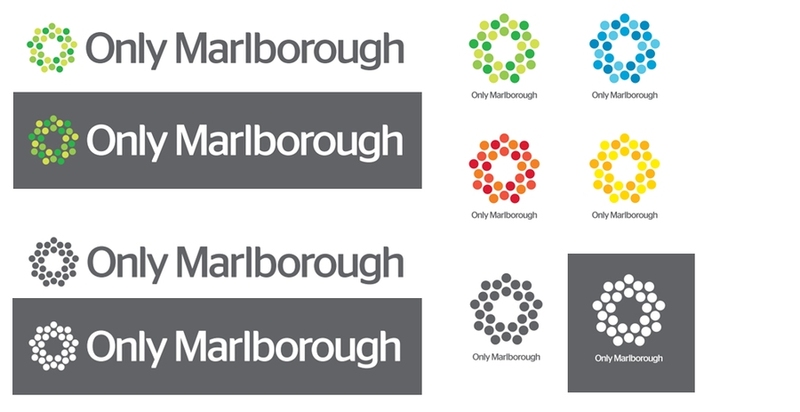 The Only Marlborough visual identity has been created to work alone or fit within other organisations' branding. The below examples are theoretical applications of the Only Marlborough identity. 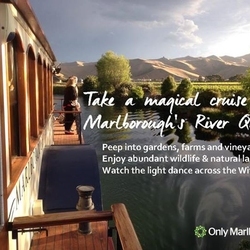 Further examples of applications of the Only Marlborough story will be posted here as businesses begin to adopt the story and incorporate Only Marlborough elements in their own storytelling, branding, events, packaging and other communications. This section provides resources and collateral for applying the Only Marlborough story in your own communication. 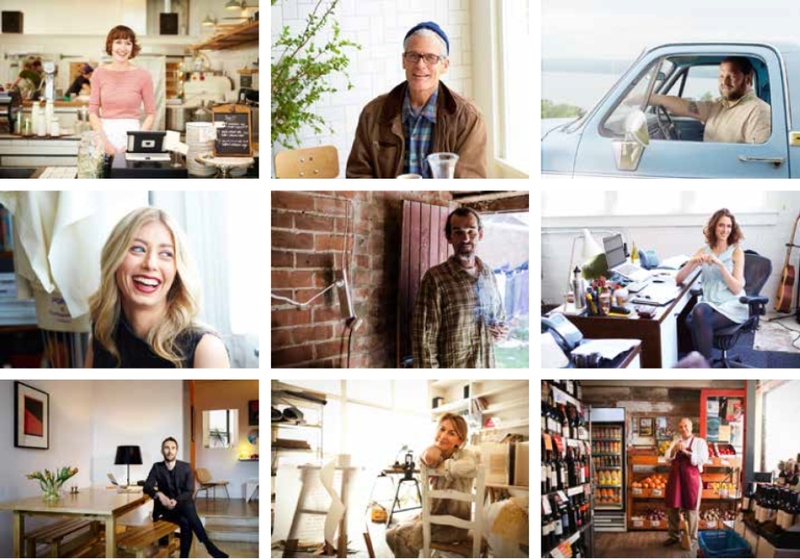 These resources are provided free of charge to enable Marlborough businesses and organisations to join us in growing the Only Marlborough story. 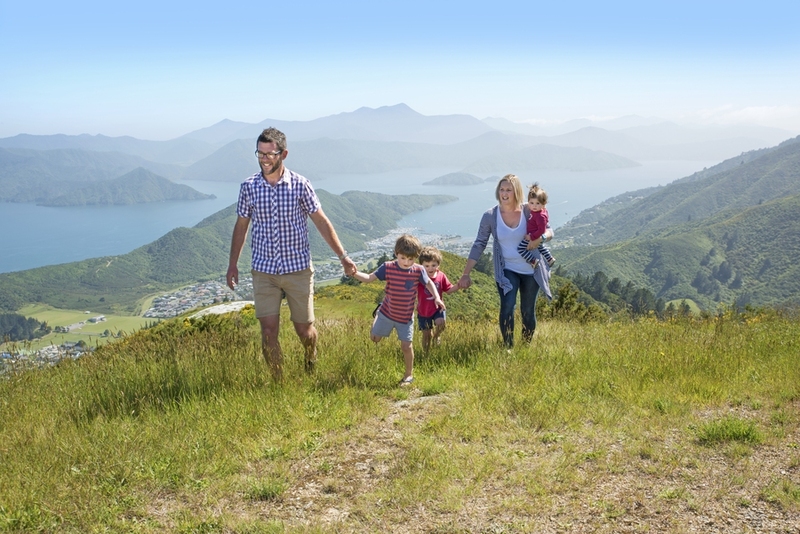 We have a range of resources to make adoption of The Only Marlborough® story easier and more effective. 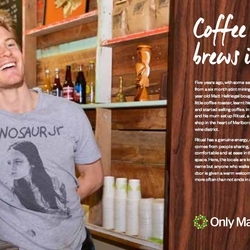 In this section you will find visual brand elements including logos and logo guidelines, iconography, as well as reources to assist you in telling your own Marlborough Story. 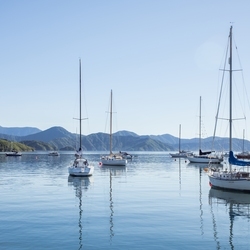 Did you know that Marlborough has one-fifth of New Zealand's coastline? 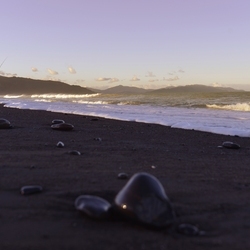 That New Zealand's first human settlement is believed to have been at Wairau Bar/Te Pokohiwi? 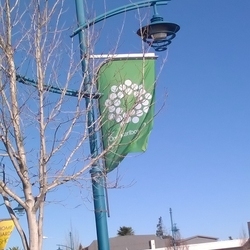 Only Marlborough can claim these - read about them and more in Marlborough Quick Facts. To access these files you will need to register and log-in using the link at the bottom of your screen. If you have any problems or you have additional resources you would like to share in this library, please email your sector representative group or onlymarl@marlborough.govt.nz. 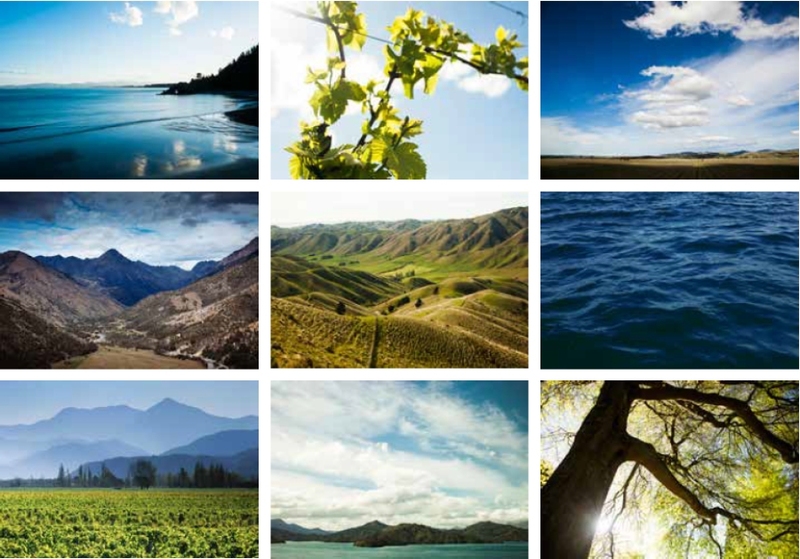 Hero location images display the natural beauty and abundance of the Marlborough region. 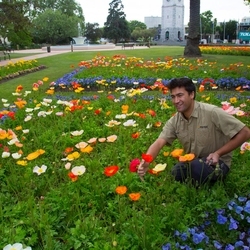 These images are available for use by Marlborough businesses and organisations when talking about Marlborough. To access these files you will need to register and log-in using the link at the bottom of your screen. 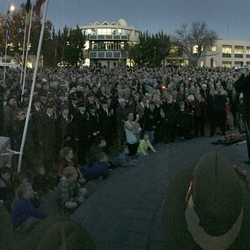 Active images depict the Marlborough people actively involved in the Marlborough environment. 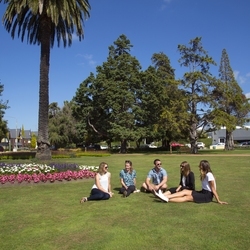 They highlight a core benefit of working, playing or living in Marlborough. 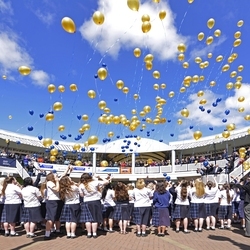 These images are available for use by Marlborough businesses and organisations where relevant. To access these files you will need to register and log-in using the link at the bottom of your screen. 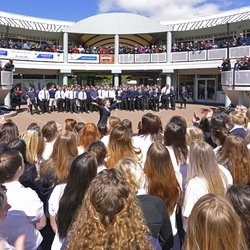 Story photography focuses on the people of the Marlborough region. 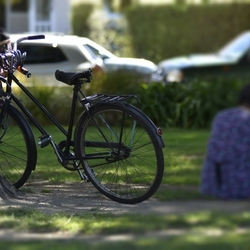 It enables us to tell authentic stories about life in Marlborough. 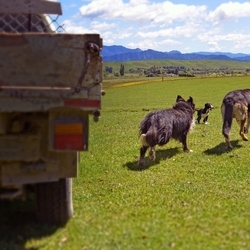 Further imagery will be available soon as our bank of individual Only Marlborough stories grows. 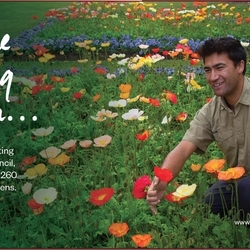 These images are available for use by Marlborough businesses and organisations when talking about Marlborough. To access these files you will need to register and log-in using the link at the bottom of your screen. 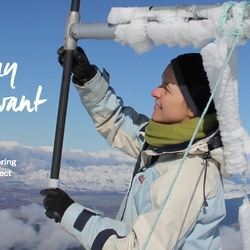 We are collecting stories of real Marlburians living the values of Marlborough - Up for it, Generous, Connected, Curious, and Genuine. 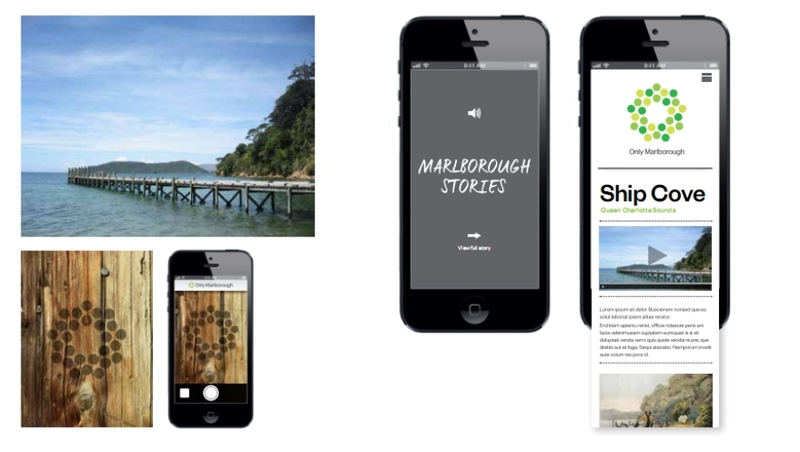 As we build our collection of stories, they will be available here to help you build a story of Marlborough into your own communication. 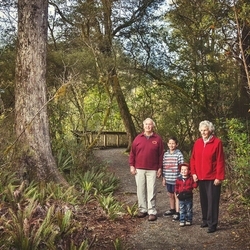 Real Only Marlborough stories can be told cross-sector to reinforce the values of Marlborough. E.g. 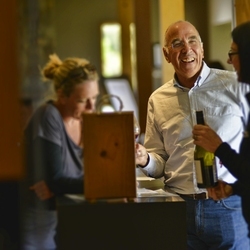 the passions of an artist for Marlborough's light and landscape can reflect passions of winemakers or primary industries for the land, and reinforce Marlborough entrepreneurs values of passion (up for it) and opportunity (curiosity). 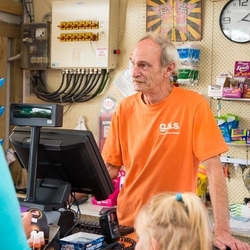 These stories share well on social media and direct consumer communication. To download and use the visual identity elements. Please complete all fields to register with Only Marlborough. By completing this form you are agreeing to our terms and conditions.